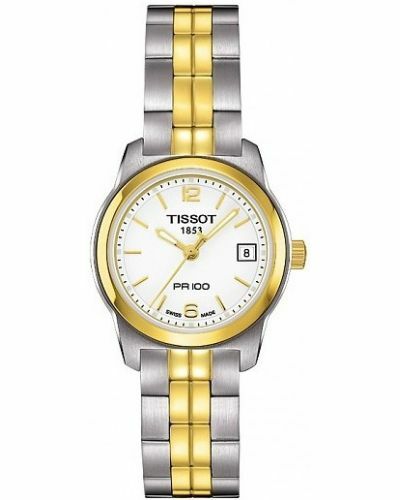 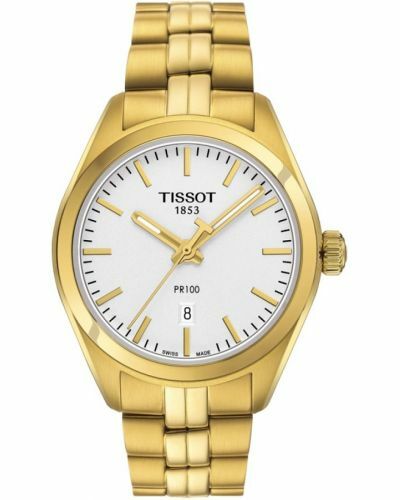 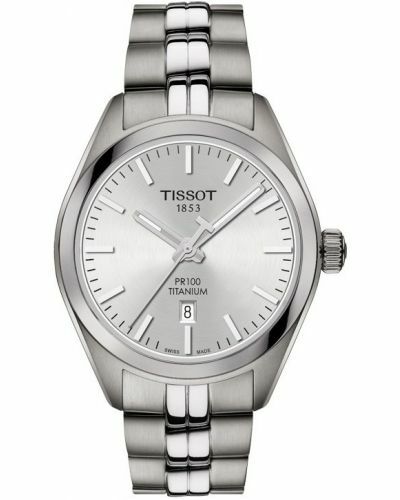 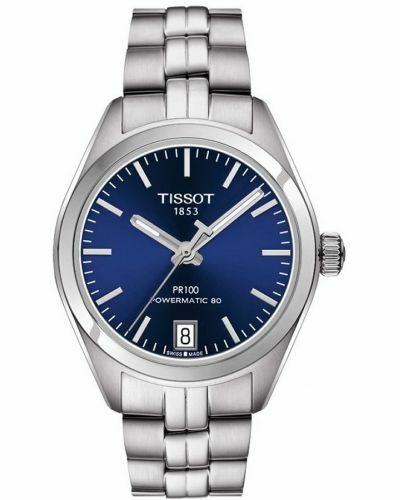 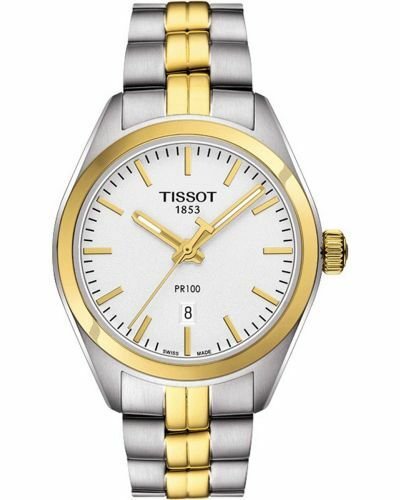 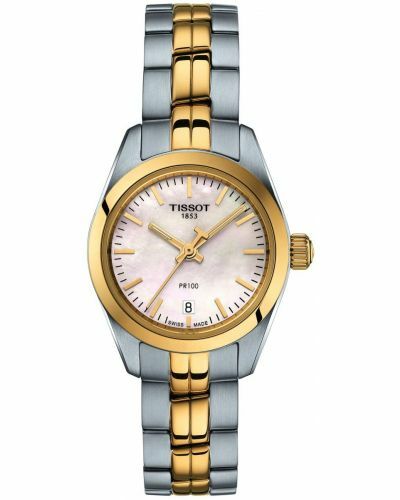 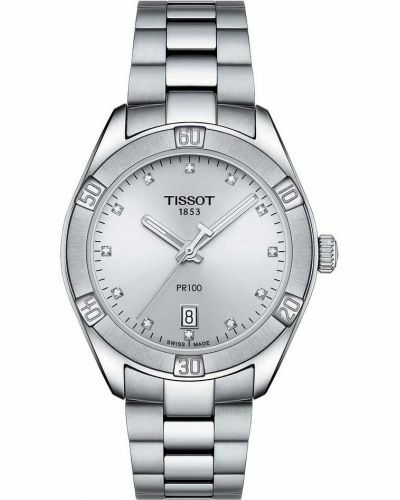 This elegant women's watch is brought to you by renowned Swiss watchmakers Tissot as part of their PR100 collection and features a stunning 25mm stainless steel case and bezel. 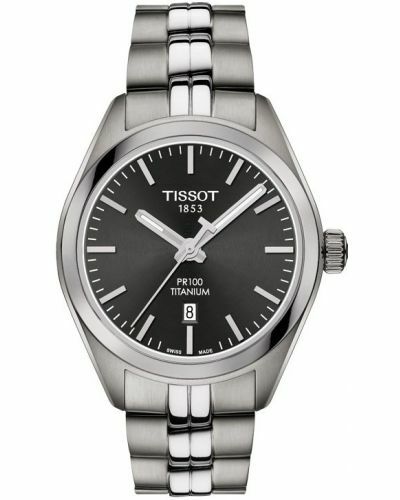 Housed beneath scratch resistant Sapphire glass lies the anthracite grey sunray dial complete with three hand movement, simple dash hour markers and a small date display window. 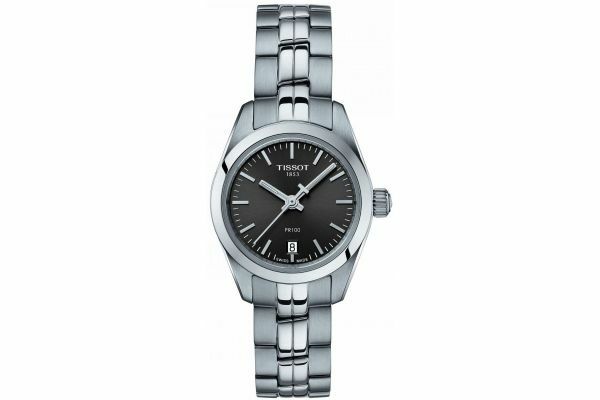 Set upon a part polished part brushed three link stainless steel bracelet and fastened by a secure fold over closure with push button release; the PR100 is sure to impress.